heating systems ensure that our turbines can operate in all types of weather. The UGE 1000H can operate in temperatures as low as -20°C and as high as 40°C temperatures while withstanding temperatures as low as -40°C and as high as 45°C. 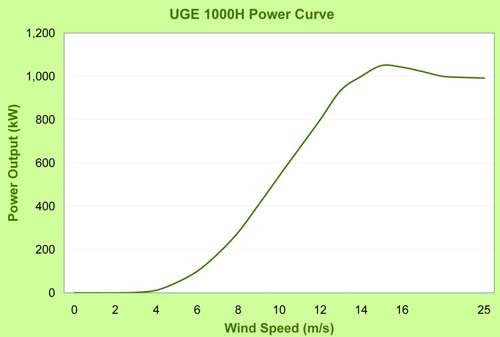 UGE Wind Turbines are among the quietest wind turbines in their class, measuring a sound level of 101.4dB(A) at a wind speed of 8m/s. The generator has Class H insulation to ensure noise is not an issue. 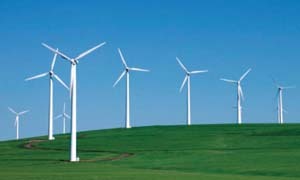 The blades are engineered to minimize noise. This is really interesting, You are a very skilled blogger. I’ve joined your feed and sit up for searching for extra of your great post.